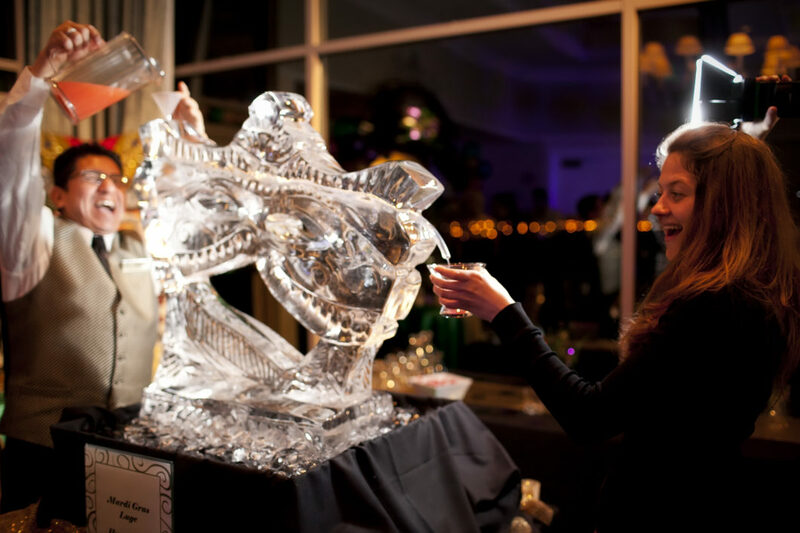 Ice sculptures add a whimsical elegance to any gathering. 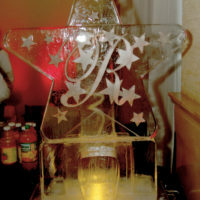 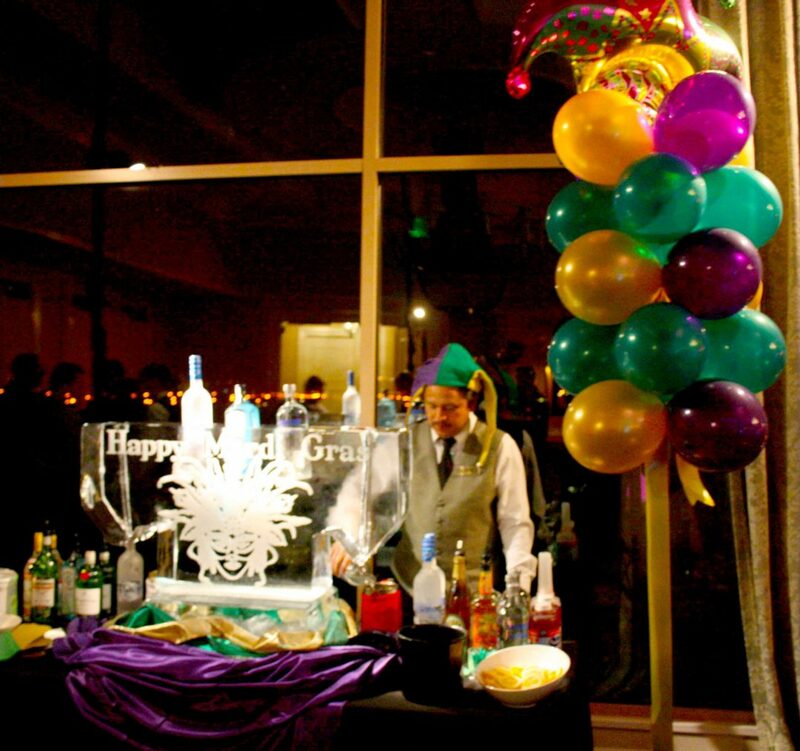 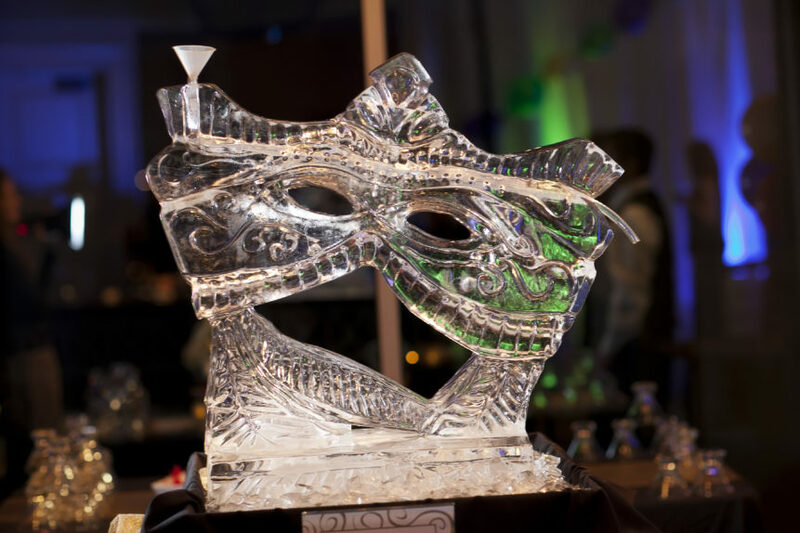 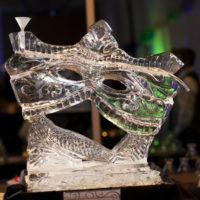 Our master ice carvers create works of art that complement any party theme. 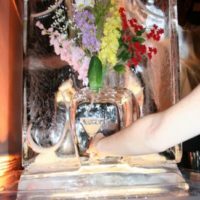 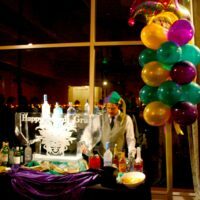 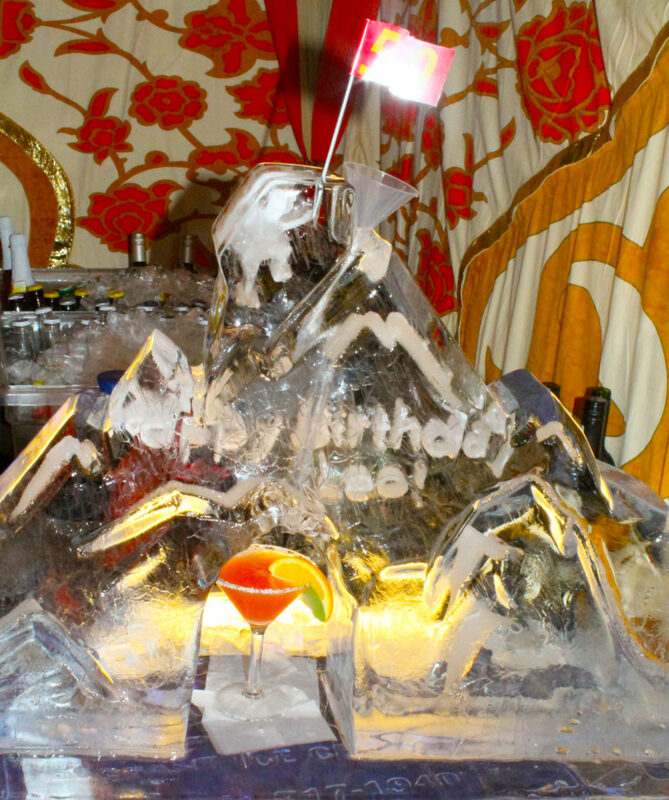 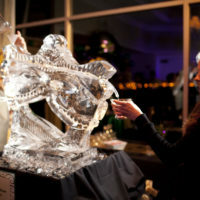 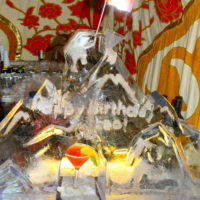 Some of our sculptures also serve more practical functions, like a martini luge that delivers a perfectly chilled cocktail or an ice bar elaborately carved out of a solid six-foot block of ice. 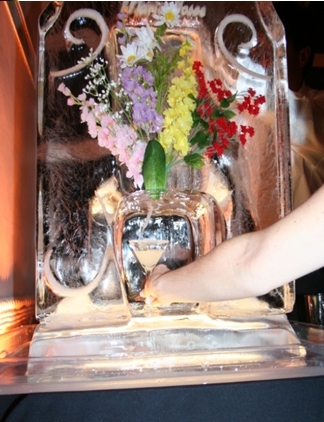 Give us your most creative Pinterest idea and we can create it. 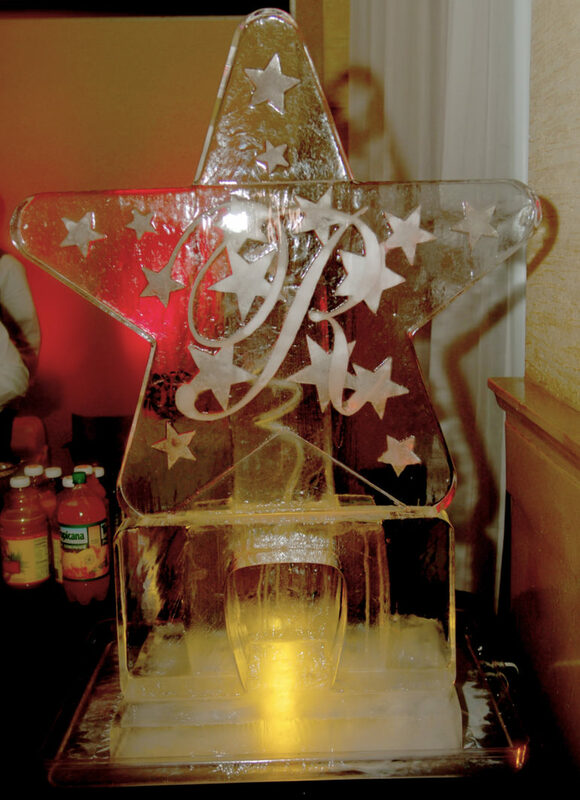 We can even scan your guest of honor’s face and create an exact iced replica of it!